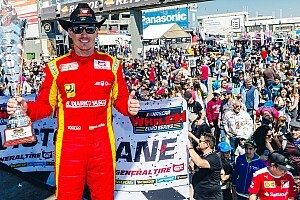 The schedule of the 2019 NASCAR Euro Series season also offers some surprises with the most notable being the schedule expanding to seven race weekends for the first time. The series will visit the Autodrom Most in Czech Republic for the first time and Raceway Venray is back on the schedule after a one-year absence. The only oval track on the schedule will also host the regular season finale. The season will kick off on April 13-14 at Valencia, Spain. 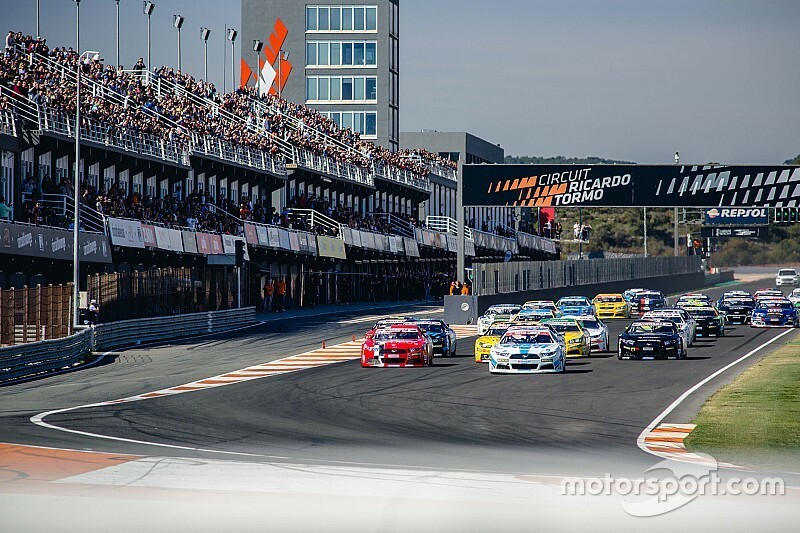 The series will visit the four-kilometer long Circuit Ricardo Tormo for the sixth time. On May 11-12 the NASCAR Euro Series teams will travel to Italy. The event will take place at the 2.4-kilometer long Autodromo di Franciacorta next to Brescia. The very popular American SpeedFest at Brands Hatch is scheduled on June 1-2 as the series will race at the short Indy layout again. On June 29-30 the NASCAR Euro Series will make its debut at the Autodrom Most in Czech Republic, a 4.222-kilometer race track next the German border. 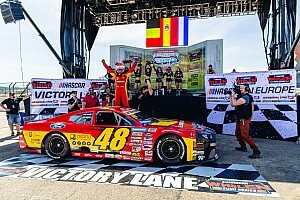 Raceway Venray will close out the regular season on July 13-14 as the fast half-mile banked oval in the Netherlands will host an event based on a typical US NASCAR format, highlighted by one 75-lap ELITE 2 race on Saturday and a feature 100-lap ELITE 1 race on Sunday. 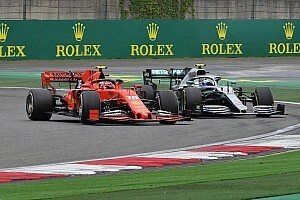 The teams will have a long summer break to prepare the cars for the last two events of the season. Those playoff races are important in the fight for the championship as double points are rewarded. The Semi-finals will take place at the legendary Hockenheimring in Germany on September 21-22 and the season will come to an end on October 5-6 with the championship finals at the iconic Circuit Zolder in Belgium. "This 2019 calendar is based on the strong willing to provide the best racing experience to fans and families coming to NASCAR events in Europe. 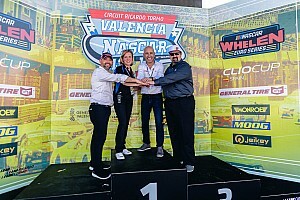 We guarantee pure racing with spectacular battles as well as a great American atmosphere with lots of animations around the track," explained NWES President / CEO Jerome Galpin. 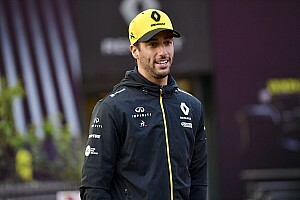 "We also provide every fan with unique access to teams, drivers and cars. It’s all about celebrating together our passion for racing and we all love it!" On June 22-23, an undisclosed street circuit in France will host a special, non-championship, All-Star Time Attack event. Venue, format and further details on the All-Star weekend will be unveiled at a later date.